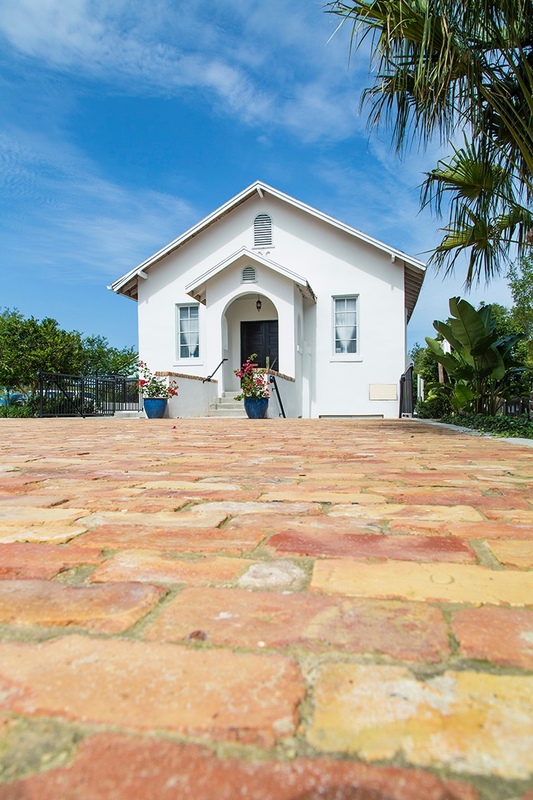 The Winter Park Wedding Chapel is a beautiful piece of history located in Downtown Winter Park. 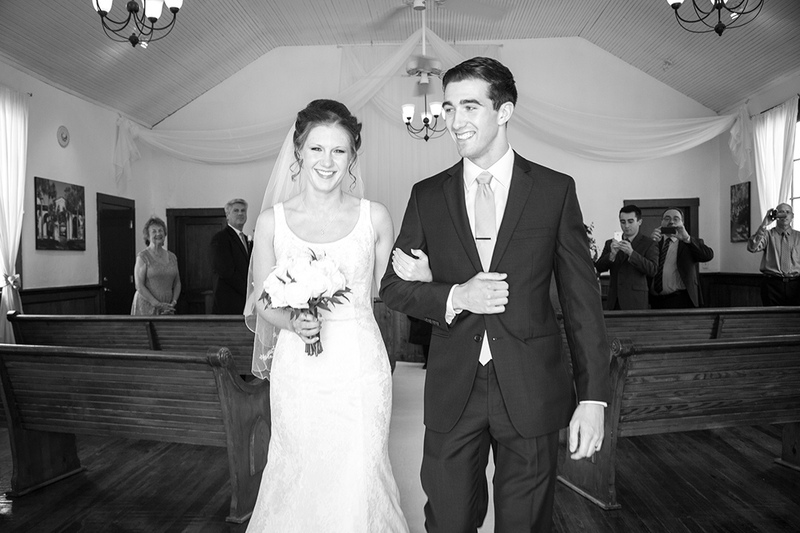 Just one block from Park Avenue on Lyman Avenue and New York, it is the perfect place for an intimate wedding ceremony. 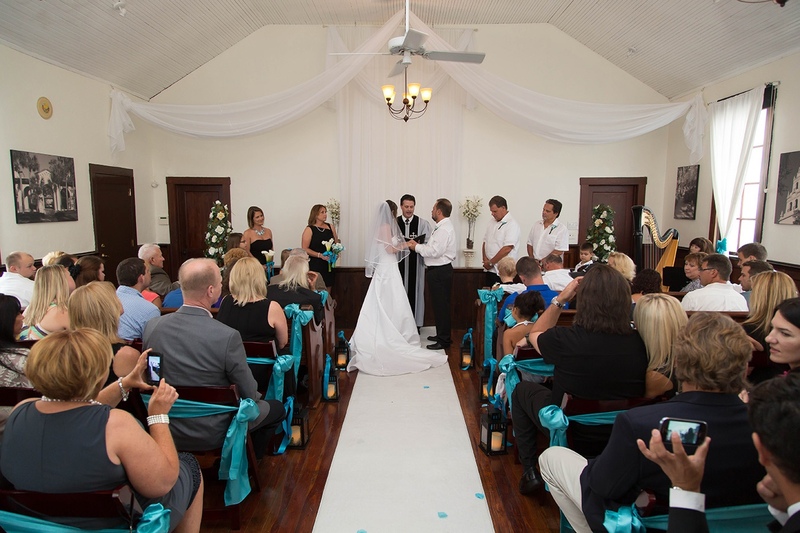 Available 7 days a week for up to 60 guests, the Chapel is just footsteps away from the rose garden and central park, an ideal place for your wedding photos. 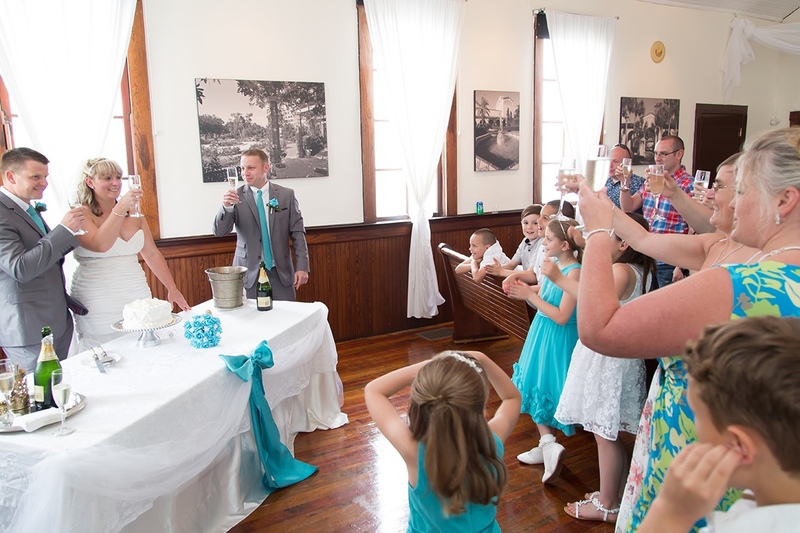 Whether a Florida Destination Wedding or if you live just a drive away, the Chapel is a place you can keep in your heart forever.